QuickBooks is the industry leader in small company accounting packages. It is intuitive, user friendly and very affordable. As a QuickBooks pro-advisor, I have specialty training to provide service in all areas of QuickBooks. 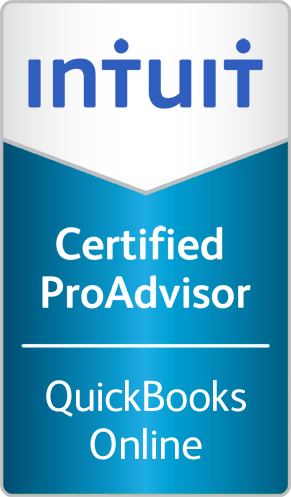 I can advise on which QuickBooks product is right for you, help you order it, set it up and train you on how to use it properly and avoid costly fees in the future to clean it up.